Cracker Barrel is being sued by a black veteran who says a manager lied about him and kicked him out of the restaurant under false pretenses. Randy Freeman filed a federal complaint against the company after he says a manager allegedly lied about him cursing at a waitress. Freeman, who owns a motor coach company, says that didn’t happen. The veteran says he was having dinner with his passengers and was forced to leave the facility when a manager and assistant manager accused him of cursing at a waitress, reports Raw Story. Freeman said he spoke in a “normal” manner and says three witnesses support his claim. Cracker Barrel has yet to address his complaint. They have only responded through “adversarial court filings,” says his discrimination attorney Sekou Campbell. The 57-year-old said he ordered a drink, received it and when he tried to order his food from the waitress, a manager instead came and accused him of cursing at the waitress. Freeman said he didn’t do anything to alarm the waitress. He said the manager and assistant manager demanded that he leave and he’s calling it a case of racial discrimination, outrageous treatment and defamation of character. “Cracker Barrel has failed to even acknowledge that anything improper was done at their store,” Freeman’s attorney, Campbell, explained. 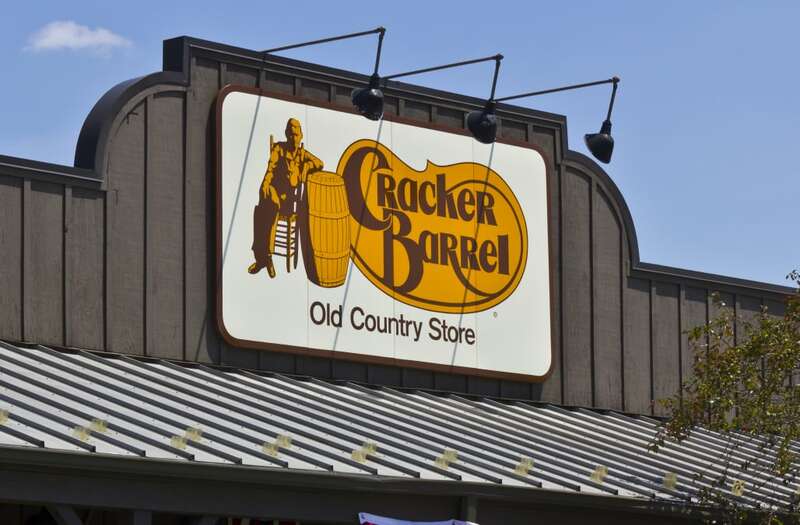 The post Black veteran sues Cracker Barrel for racial discrimination after getting kicked out by manager appeared first on theGrio.